M3 characteristics: Rugged metal body, Internal capsule shock mount, Switchable High-Pass Filter @ 80Hz-12dB/Oct, Three step PAD - Flat, -10dB and -20dB, Low handling noise, Heat treated high strength head mesh. 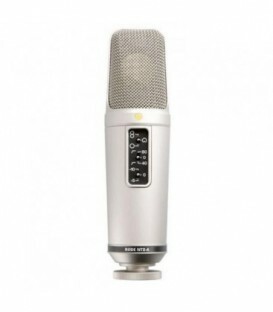 Broadcaster characteristics: HF2 1 capsule with gold plated diaphragm, On-Air indicator LED, Ultra low noise, Voice tailored low-cut feature, Internal pop filter, Rugged stainless steel body. 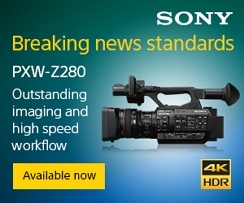 K2 characteristics: large capsule with gold sputtered diaphragm and internal shock mounting, ultra low noise, wide dynamic range, class A valve circuitry and hand-selected / graded 6922 twin-triode valve. 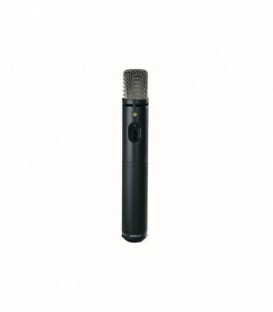 M2 characteristics: Live condenser vocal microphone, Feedback rejecting super-cardioid pick up pattern, Locking on/off switch, Heavy duty metal body, High level of RF rejection and Low handling noise. NT1-A characteristics: Large 1(25mm) capsule with gold plated diaphragm, Cardioid polar pattern, Self noise of only 5dB (A), Ultra low noise, transformerless surface mount circuitry, Wide dynamic range, Gold plated output contacts, Internal capsule shock mounting. 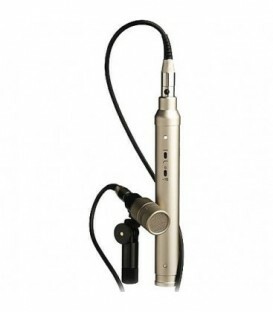 NT2000 characteristics: Large 1 (25mm) HF1 gold sputtered capsule, Continuously variable polar pattern, from Omni to Cardioid to Figure 8 controlled on the mic,Ultra low noise, transformerless surface mount circuitry, Wide dynamic range. 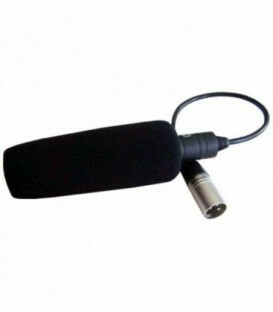 NT2-A characteristics: Large 1 (25mm) HF1 gold sputtered capsule, Three position variable polar pattern - Omni, Cardioid or Figure 8, Three position variable High-Pass Filter - Flat, 40Hz or 80Hz, Three position PAD - 0dB, -5dB or -10dB, Ultra low noise. 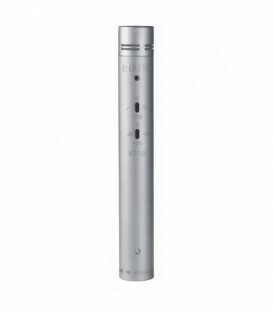 NT3 characteristics: True condenser externally biased 3/4 capsule, Dual power operation, Cast metal body with durable satin-nickel finish, Transformerless output, Internal capsule shock mounting, High level of RF rejection, Full frequency response. 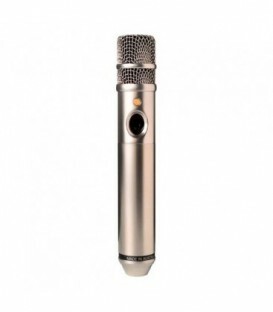 NT4 characteristics: Stereo X/Y condenser microphone, Dual externally biased 1/2 capsules with gold sputtered diaphragm, Dual power operation, Capsules closely matched with full frequency response, Durable satin-nickel finish. 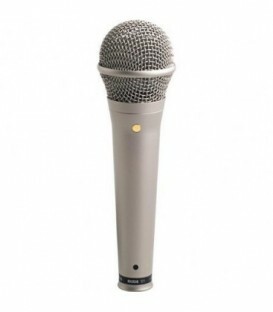 NT55-S characteristics: Externally biased condenser, Gold sputtered 1/2 capsule, Three position PAD - 0dB, -10dB and -20dB, Three position High-Pass Filter - flat, 75Hz and 150Hz, Heavy-duty satin-nickel plated body, Low noise and full frequency response. 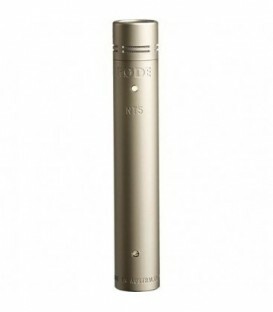 NT5-S characteristics: Externally biased condenser, Gold sputtered 1/2 capsule, Heavy-duty satin-nickel plated body, Surface mount circuitry, Low noise and Full frequency response. 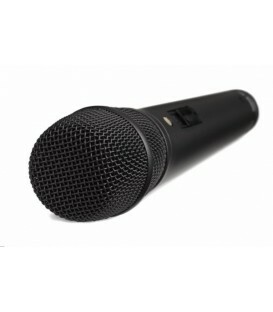 NT6 characteristics: Externally biased condenser, Gold sputtered 1/2 capsule, Two position PAD - 0dB and -10dB, Two position High-Pass Filter - flat and 80Hz, Convenient two-axis swivel mount, Low noise and full frequency response. NTK characteristics: Large 1 (25mm) capsule with gold plated diaphragm, Class A valve circuitry, Hand selected and graded 6922 twin-triode valve, Ultra low noise, Wide dynamic range, High strength heat treated steel mesh head. 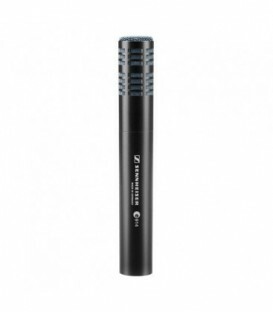 S1 characteristics: Studio recording quality specification, Supercardioid polar pattern, Rugged all metal construction, Attractive satin nickel finish/Black model also available (S1-B), Heat treated high strength mesh head and Low handling noise. 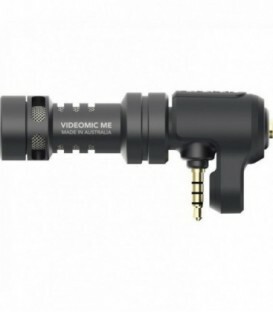 Stereo VideoMic characteristics: Stereo X/Y Condenser Microphone, Broadcast Sound Quality, Low Noise Circuitry, Two step High-Pass Filter - Flat or 80Hz, Rugged cast aluminium body, Custom designed integral windshield. 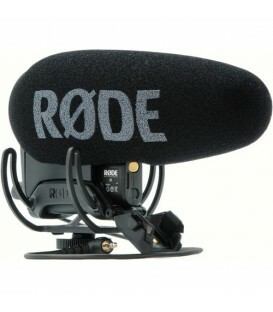 Microphone and Holder Kit for AJ-D700 DVC PRO Camcorder. 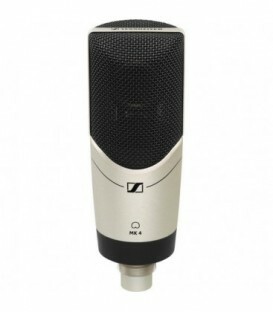 The Sennheiser e 908D is a professional pre-polarized condenser microphone designed for picking up drum sounds. 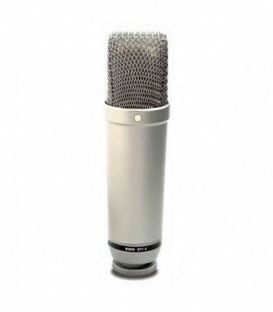 The e914 is a high-grade condenser microphone for very demanding applications. Its outstanding sound properties qualify the e914 for highly sophisticated applications like acoustic guitars, cymbals, percussion, overhead, orchestras, and grand pianos. 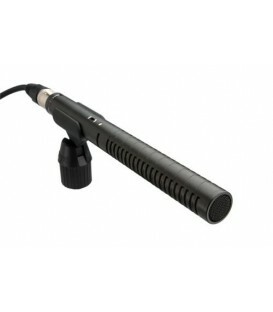 Condenser gooseneck microphone (cardioid), black, length 300 mm (12"), continuously flexible, illuminated ring, 5-pin XLR male, without pre-amplifer, used with Quinta MU 21/Quinta MU 22/Quinta MU 23 and Orbis MU 21723/41/43 microphone units, windscreen included. 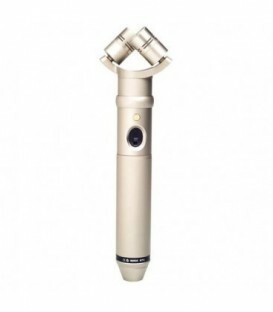 SCondenser gooseneck microphone (cardioid), black, length 400 mm (16"), with two flexible segments, illuminated ring, 5-pin XLR male, without pre-amplifer, used with Quinta MU 21/22/23 and Orbis MU 21/23/41/43 microphone units, windscreen included. 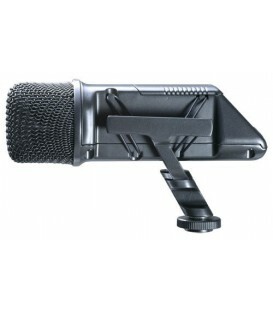 Condenser gooseneck microphone (cardioid), black, length 500 mm (20"), with two flexible segments, illuminated ring, 5-pin XLR male, without pre-amplifer, used with Quinta MU 21/22/23 and Orbis MU 21/22/41/43 microphone units, windscreen included. 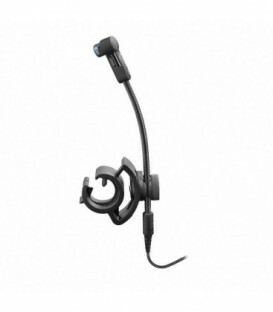 Condenser gooseneck microphone (cardioid), black, length 600 mm (24"), with two flexible segments, illuminated ring, 5-pin XLR male, without pre-amplifer, used with Quinta MU 21/22/23 and Orbis MU 21/23/41/43 microphone units, windscreen included. 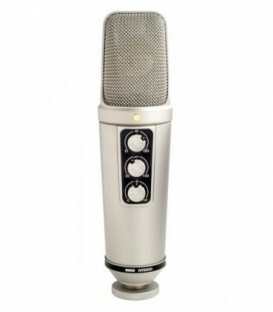 The gooseneck microphones of the Classis series with an extremely small microphone head meet the requirements of design. 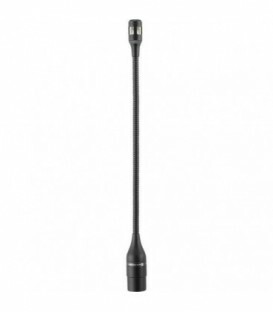 The thin gooseneck of 6 mm with a mat black, non-glare surface can be discretely integrated into any installation.